My name is Jeannie Bowman and I look forward to being your teacher this 2018-2019 school year! 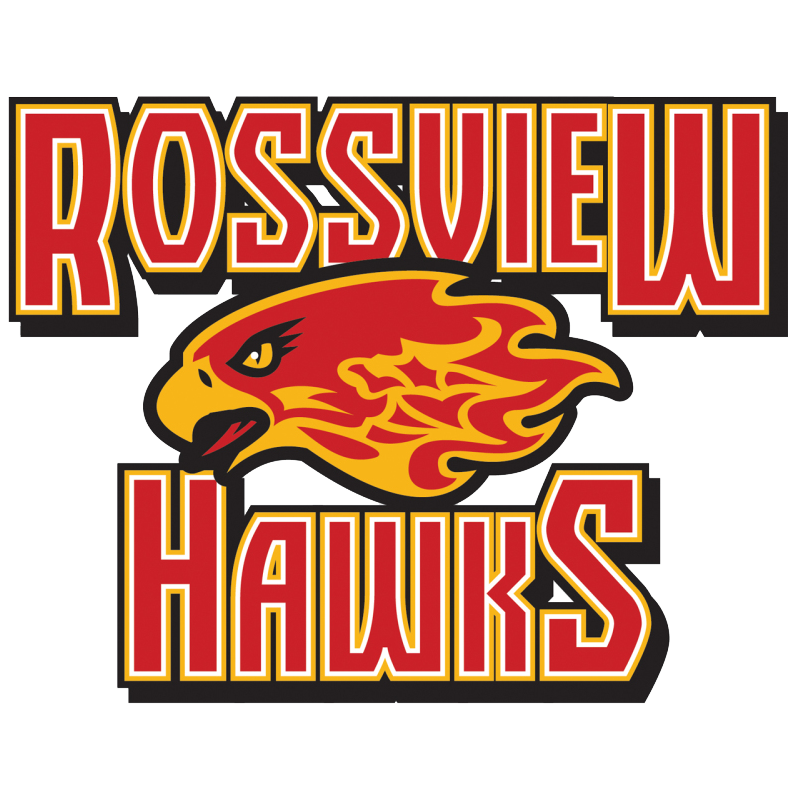 This is my ninth year of teaching and my eighth year at Rossview High School. Before teaching, I worked in the automotive industry in engineering and engineering management. I have a Bachelors Degree in Electrical Engineering from Vanderbilt University and a Masters Degree in Teaching at Austin Peay State University. I’m excited to have the opportunity to bring practical experiences into the classroom. Pride, Tradition, Excellence…We are ROSSVIEW!